Having a small bedroom, for some, is a deal breaker when it comes to buying a house. 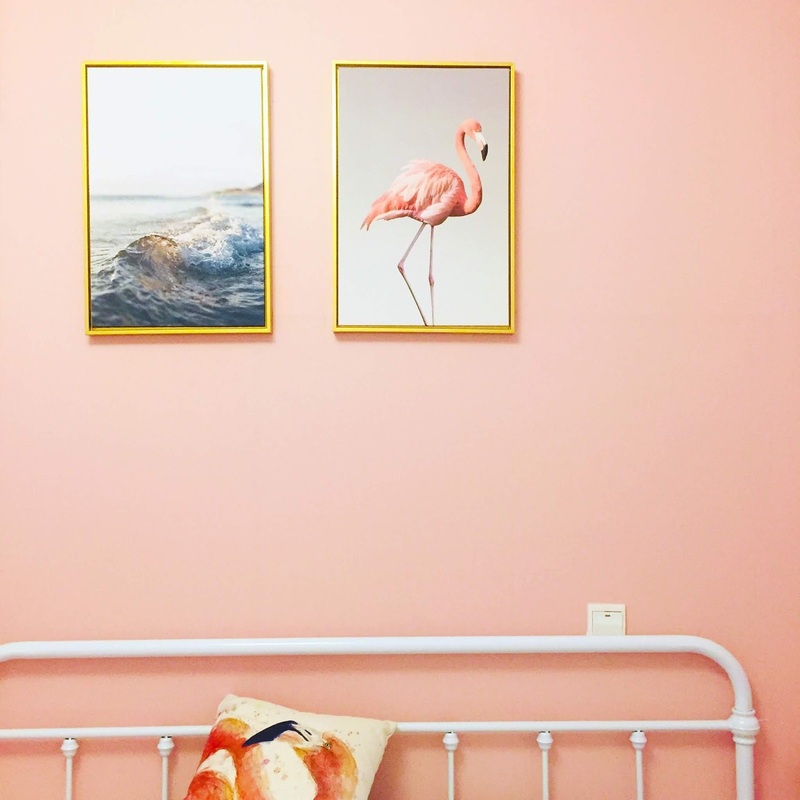 There’s nothing easy about designing a bedroom smaller than the rest of the rooms in the house, particularly when the biggest focal point of a bedroom is, of course, the bed. The bed base, the mattress, the duvets and pillows – they all make a statement. Whenever you walk into your bedroom, you want to feel calm and at ease, not overwhelmed by the clutter and mess because the bedroom is smaller, and so doesn’t have a good solution for storage. It’s for this reason that you need to consider how to design your small bedroom so that it works well for you. In my house our living spaces are much larger than our bedroom which is one of the smaller rooms but we have made it work. 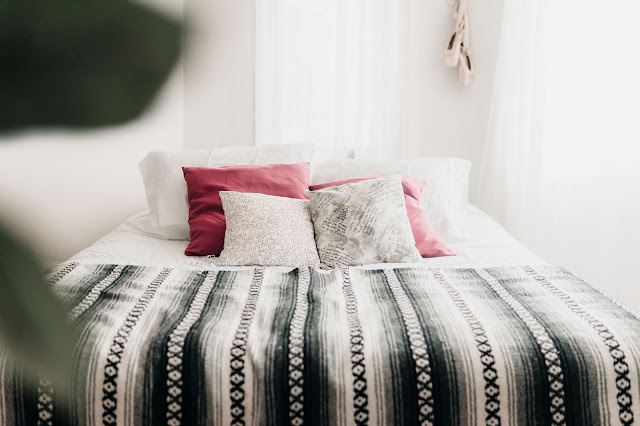 Modern downsizing, new builds and apartment living have decreased bedroom size over the years, but that doesn’t mean that you can’t have a functional, comfortable and beautiful space to sleep in. Unfortunately, modern downsizing hasn’t married well with modern design – which says that bedrooms should have things like living spaces or a small office area. The fact of the matter is that the bedroom is a place to sleep, and as long as you plan to spend some time visiting www.Mattress-Guides.net now, you can make sure that your bedroom is the comfortable space that you need to have. 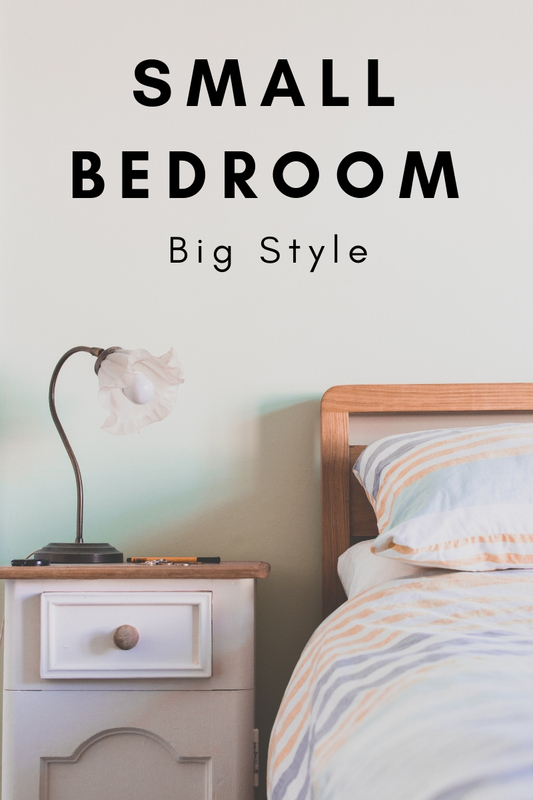 So, with all of that in mind, how can you make your small bedroom big in style? Go Big…With Colour - If you want your bedroom to be light, bright and airy, you can’t go wrong with a plain white theme. Being able to add pops of the right colour throughout in your rugs and bedding is exactly what your bedroom needs to look beautiful. You can even see the drama in layered white on white textures. Go Big…With Corners - Okay, so the floor space in the bedroom isn’t the right square footage. So, you need to maximise the floor space that you do have while trying to have the super king bed you’ve always wanted. Use the corners of the room, pushing your bed right into those corners and really enjoying all that extra floor space that’s just opened up. 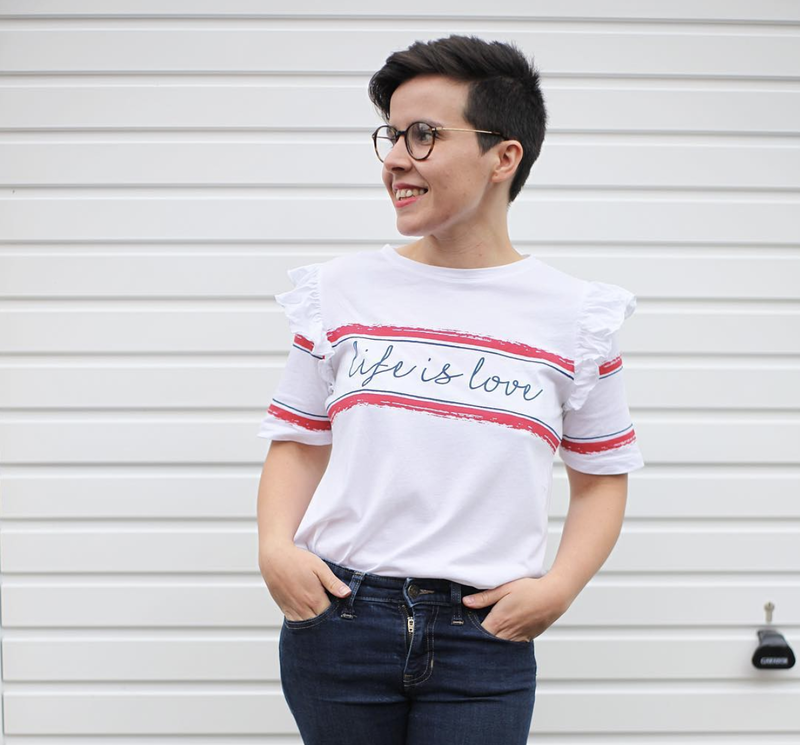 Go Big…With Going Small - Ah, minimalism, how you’ve taught us so much! A minimalist bedroom; one with a bed and a bedside table on display and not much else, is a bedroom that is beautiful to look at, stylish and easy to maintain. There’s no clutter. There’s no mess. There’s just you, your bed, and a good night of sleep ahead. Go Big...With Mirrors - Mirrors reflect everything, which means that you can reflect the space that you do have in the room. This can help to create the illusion of more floor space; even when you don’t actually have any. Your bedroom may be small, but your ideas can continue to be big. There’s really no limit on the choices that you can make for your bedroom, just as long as it serves the purpose that you need it to serve.